This week out theme at la-la land is Back to School! I made a bookmark using Marci with lollipop. Today I'm sharing with you my new card made for CC Designs blog. I used Monster Eli from August's Halloween collection. Colouring this one was pure pleasure!!! 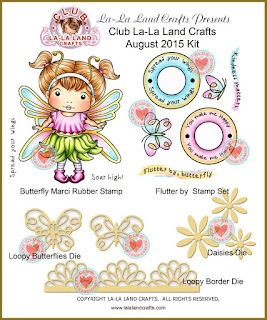 Today it's my turn to show you projects made with la-la land August club kit. 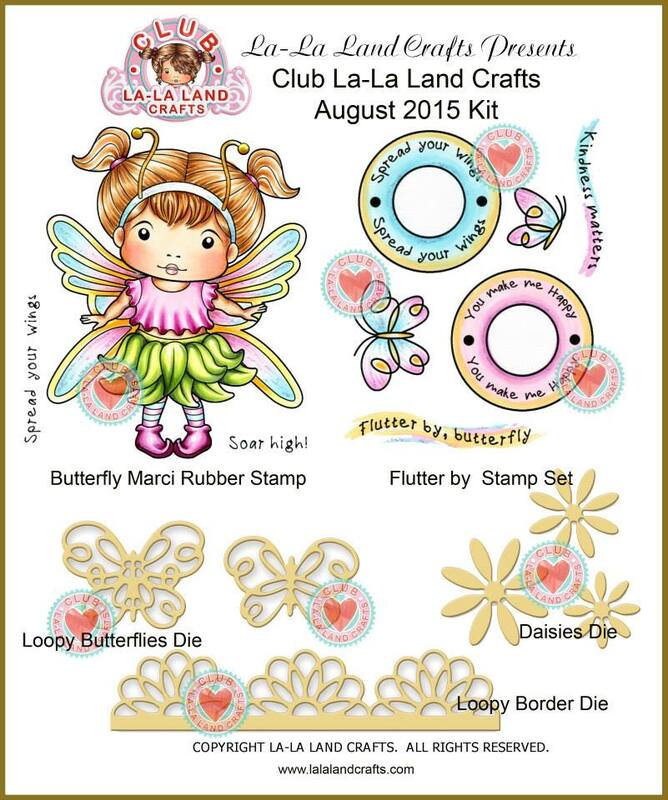 If you love butterflies than this kit is perfect for you! For my dt project I made my first Flip card. I got the template from silhouette store and then just added a few more layers of paper and design paper and here we are, my first flip Christmas card! I used Tilda with Apple Wreath from Waiting for Christmas coll., 2014 and coloured her with Distress markers and ink pads. I stamped snowflakes and Holly Swirl (A Christmas story coll., 2012) arround the image. Here's the inside from my flip card. I used papers from Echo park. 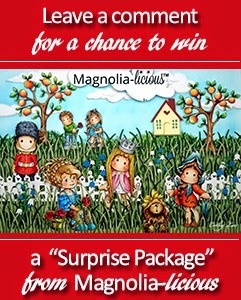 Come and join us for the challenge and you may have a chance to win a Special Surprise from the Magnolia-licious store. Leave us a comment on any of the DT’s blogs and/or the Challenge blog for a chance to win a weekly prize. 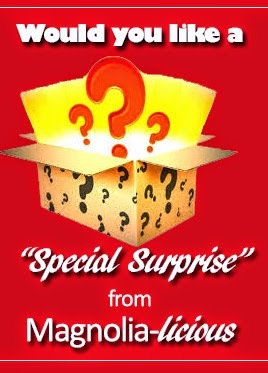 The winner is announced every week during the “W”ednesday post. It's the last Sunday of the month which means it's time for Magnolia only challenge over at The Ribbon Girl Blog. Out theme this month is Add lace. Easy, right?! Especcially since we all know that The Ribbon Girl store stocks all kinds of pretty laces. I got the design for this slice of cake in silhouette store and then embellished it with lots of laces and flowers. I also used Bohemian Peony Tilda from BoHo collection, which is on pre-order now. I didn't add any entiment because I used the lower part of Maja design's paper where it says 'Sweet little girl'. Tilda was coloured with Distress markers and inks. I added some frantage (white shabby) on the peony. 12mm 'Mandy' Vintage Pink Daisy Guipure. It's Friday!!! I would like to show you my inspirational card for la-la land crafts. Our theme this week is flags in/or banners. I tried a new design this week. I saw some pictures on pinterest and decided to try one with my beloved la-la land dies. I used Paper Doll Marci on my card and coloured her with Distress markers and ink pads. I used design papers from First Edition. Those cherry branches are drawn by me. Today I'm showing you a Birthday tag that I made with an old Magnolia stamp called Tilda with balloon from You are so special collection. I cut this tag out with silhouette cameo. I bought the shape in silhouette store. Papers used are from Maja design - Vintage baby. Tilda was coloured with Distress markers and ink pads. 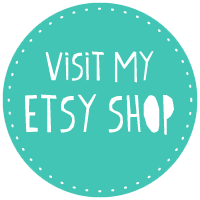 Today I'm showing you my new card made with Wild thing rubber stamp from Candibean. 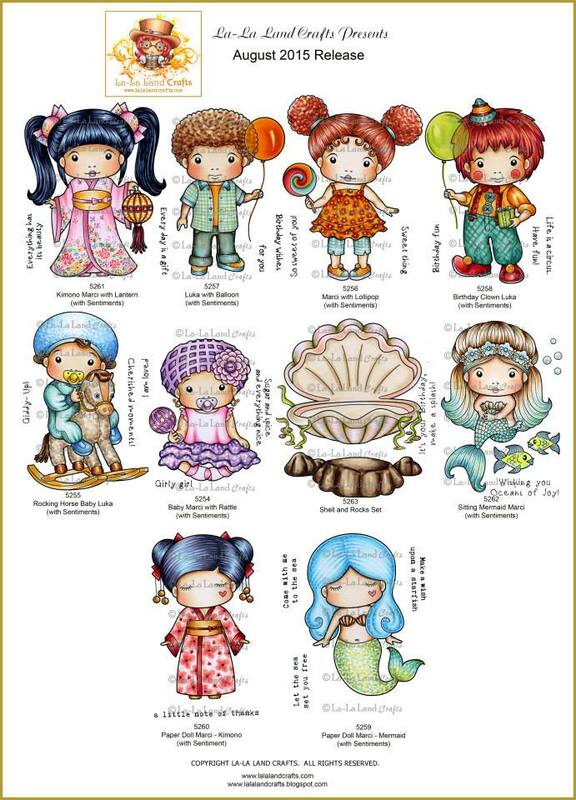 This is such a cute stamp for a girly Birthday or a Friendship card. Papers are from Maja design, Summer crush collection. Perfect for these two, huh? Flowers are from I am roses and laces from The Ribbon Girl. 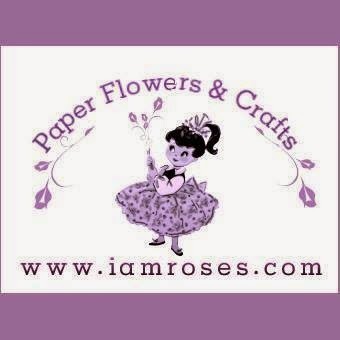 Hi and welcome to our August challenge over at I am roses challenge blog. The theme for this month is as always Anything goes. We all know Paris is a city of love so I combined Eiffel tower with some hearts and love mail that Tilda is sending to her special someone. There are also pink and white gorgeous I am roses flowers, of course. Paper used is from First Edition. 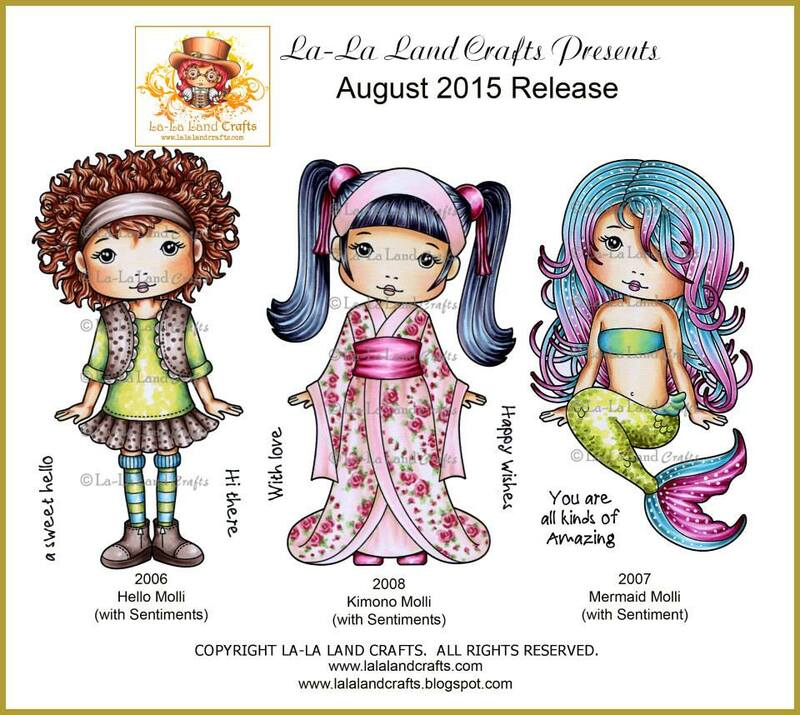 Dies are from la-la land, Magnolia and CC Designs. Today I'm back with my second project made with stamps and dies from the new August collection from la-la land crafts. 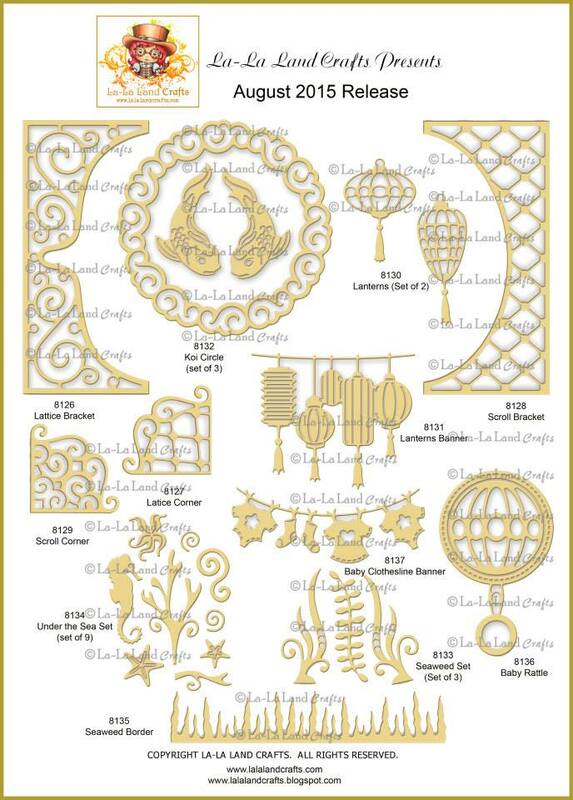 It's a HUGE release from La-La Land Crafts. 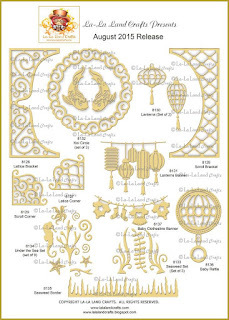 We have FOUR new Marcis, THREE new Lukas, TWO new Paper Doll Marcis, THREE new Mollis, Background Images and TWELVE new dies(sets). There really is something for everyone! I was asked a few times this week which is my favourite die from this collection and I can tell you all - it's Baby Clothesline Banner Die!!!! I absolutely love it. It's soooo cute and just the right size! Papers used are from Graphic 45. 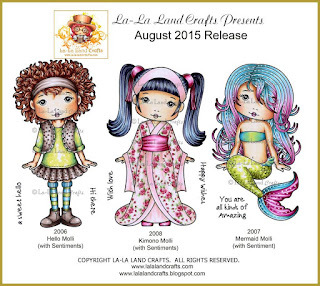 Today I'm sharing with you my first project made with stamps and dies from the new August collection from la-la land crafts. Ok, soooo .... I made a card with Sitting Mermaid Marci. I also used those cute fish for the background. You can mask this Marci with Shell and Rocks and make an awesome scene! Can you believe it's already one year since the first la-la land club kit was released? Crazy ... Well, this means it's in the store now. But, this release also has some new 'sea themed' dies, which I used on my card. Papers are from Maja design (Summer crush) and Echo Park. Thank you for visiting my blog today. I'll be back tomorrow with another card.